illicit iPhone application development! – MacCog. grease your digital wheels. You are here: Home / Blog / illicit iPhone application development! 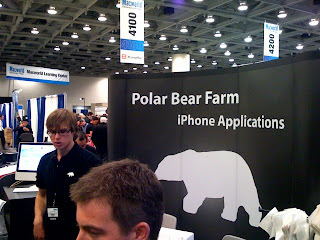 macworld… and well it turns out that at least one of them does! pretty cool stuff they make, too. apple officially supports them in February. until then, know that you CAN get search on your iPhone and even a video capture program… wild!